Connecting our community to the people, history, culture, and land of Israel remains a core value of the Bender JCC. From lectures and dance to film, music, and art, the Center offers exciting, innovative ways to learn about Israel—past, present, and future. 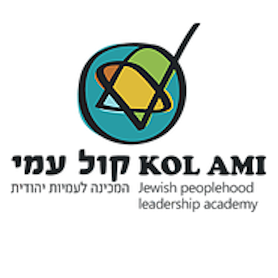 Kol Ami is a six-month post-high school program — from September to February — designed to enable students with the opportunity to live in a Jewish pluralistic environment together with their Israeli counterparts. 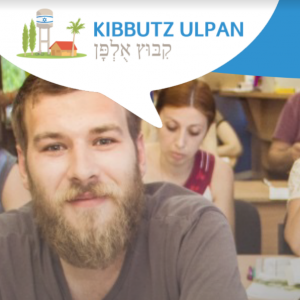 Experience the uniqueness of life on a KIBBUTZ while volunteering and studying Hebrew. 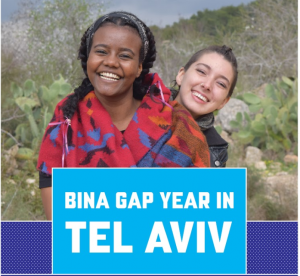 Spend 5 or 10 months learning, volunteering and living with Israelis your own age in Tel Aviv. A 10-month program for college graduates teaching English in Tel Aviv and Israel’s periphery. 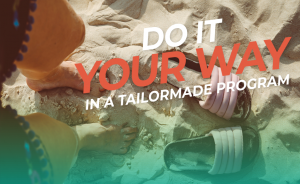 Explore Israel your way in a tailor-made program with people from all over the world. 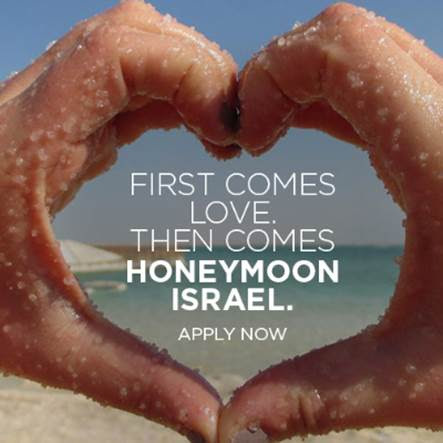 Honeymoon Israel provides trips to Israel for couples with at least one Jewish partner. Spend nine exhilarating, romantic and memorable days exploring Israel in luxury with the one you love, and 19 other couples from your city. You will return home with a new community and friends who feel like family.